UPDATE (Sept.7): The workshop is now sold out. Thank you and see you in October. Just announced! I will be coming back to Bogota, Colombia for an illustration workshop. 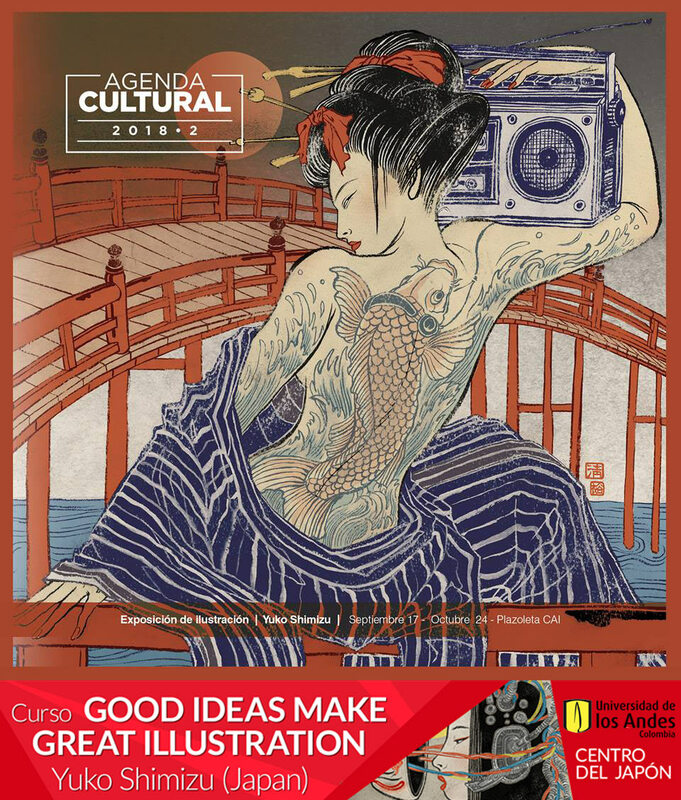 October 18-20, 2018. the event is organized by Los Andes University’s new Japan Center. The course is limited to 18 participants, first come first served bases. Registration is now open with early bird special rate. Hope to see you there. More information and register here.